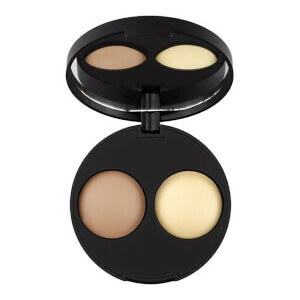 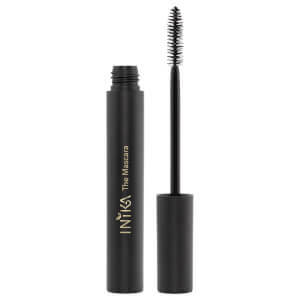 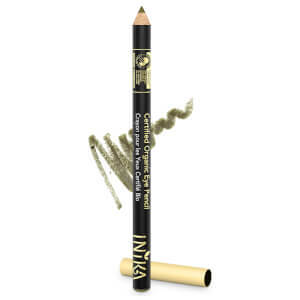 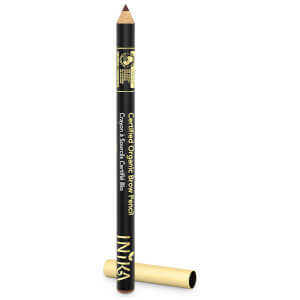 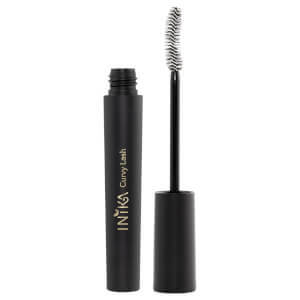 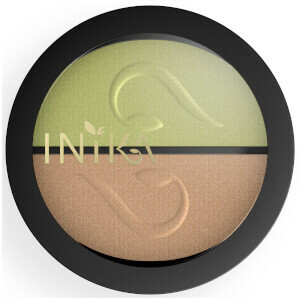 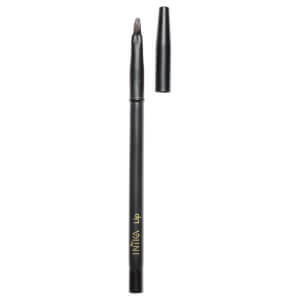 Inika is Australia’s number one certified organic makeup brand, and has been providing its adoring fans and customers with high-quality formulations since 2006. 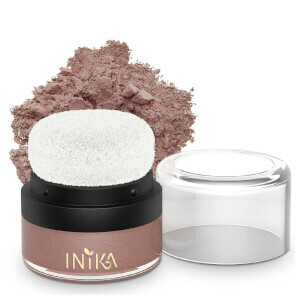 Based in Sydney, the Inika brand is all about creating cosmetics that beautify without affecting the skin’s natural balance, like many chemical-laden products unfortunately do. 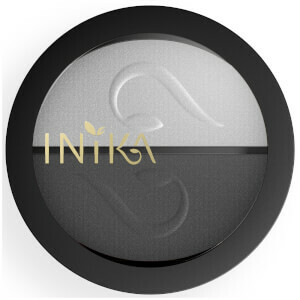 As a result, each product in the Inika range draws on minerals and antioxidants that not only prevent against irritation, but also have a multitude of benefits for the complexion. 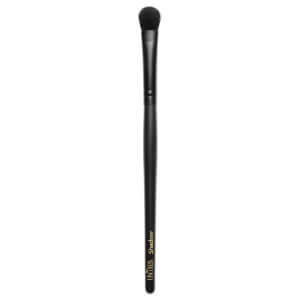 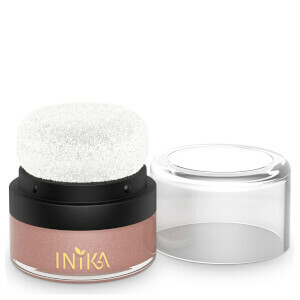 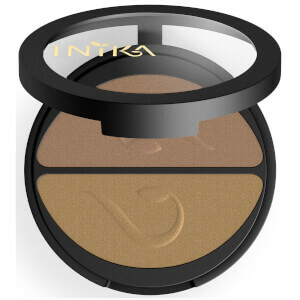 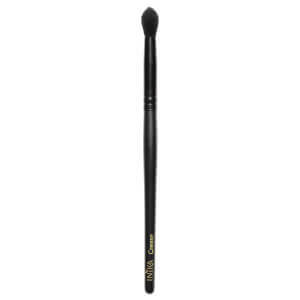 The products in the Inika range are ideal for creating fresh and flawless makeup looks, as they’re designed to enhance the wearer’s natural beauty rather than overshadowing it. 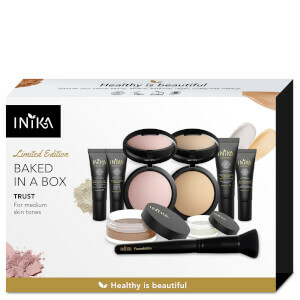 They’re ideal for an array of skin types and needs, and work seamlessly whether your complexion is oily, dry, acne-prone, mature or something else entirely. 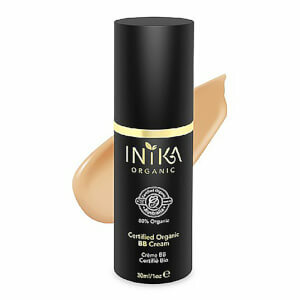 Start off by prepping your skin with a primer, such as the Inika Certified Organic Pure Primer with Hyaluronic Acid. 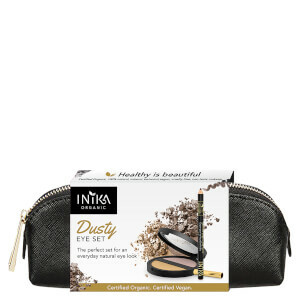 The key ingredient in this product is a moisture-boosting superhero that helps to lock in water molecules, leaving your skin fresh and hydrated. Essential oils provide an antioxidant effect and protect against damaging external factors. 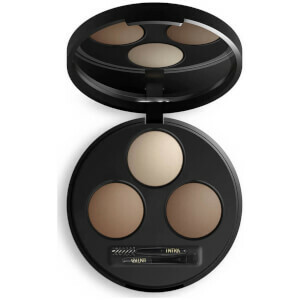 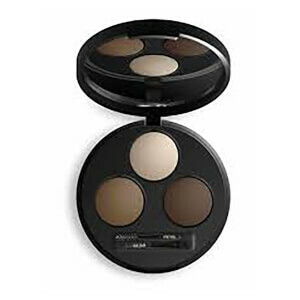 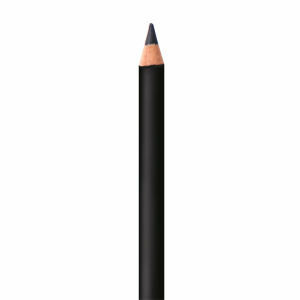 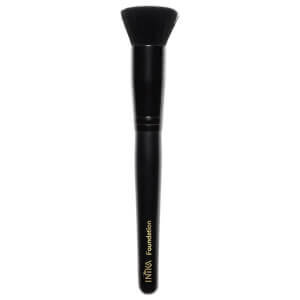 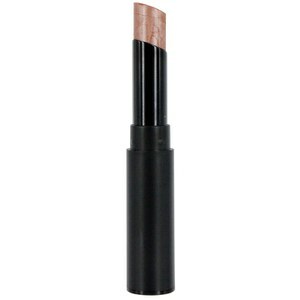 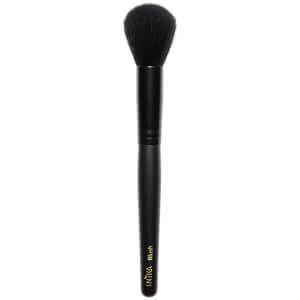 Next up is foundation, to even out your complexion and create that flawless base. 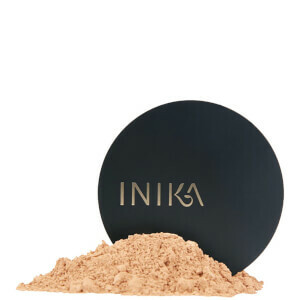 If you’re a liquid foundation lover, you won’t have to compromise, as Inika has managed to create a beloved liquid formula with their range of mineral ingredients. The Certified Organic Liquid Mineral Foundation is available in an array of shades to suit the full spectrum of skin types, and also cites Hyaluronic Acid amongst its key ingredients to help lock in moisture. 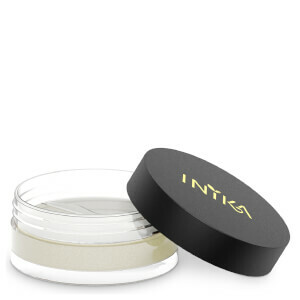 Aloe Vera Leaf Juice and Jojoba Seed Oil work together to calm and soothe, in addition to providing nourishment. 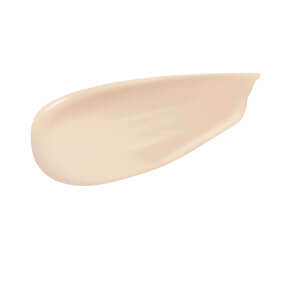 This formula is like no other, and finds a happy medium between foundation and moisturiser without compromising coverage or blendability. In addition to skin-perfecting favourites, the Inika range is full of bright and bold choices that will help you spice up your look. 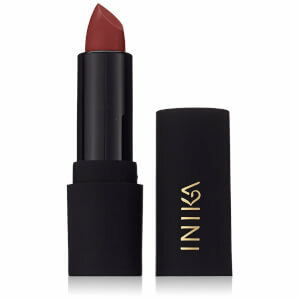 From blushes to eye shadows, lipsticks and more, these products have been created with the modern-day goddess in mind. 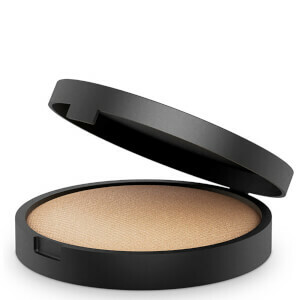 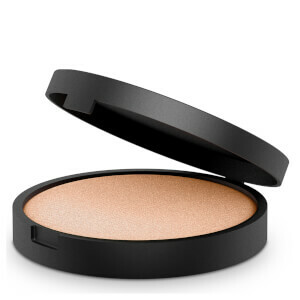 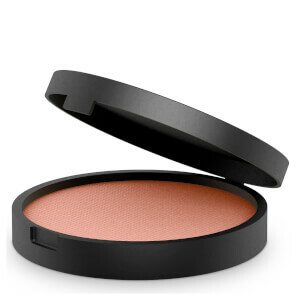 Go for gold with a unique metallic-toned lipstick, or give your cheeks a subtle radiance with a peachy pink blush. 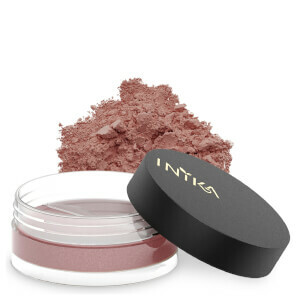 Whatever your style, there will be products from Inika that suit your needs and desires. 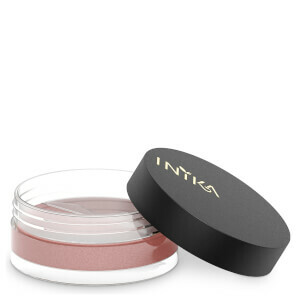 All Inika products are free of nasties and harsh chemicals, including parabens and petrochemicals. 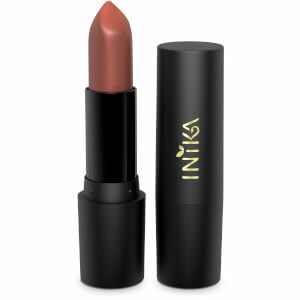 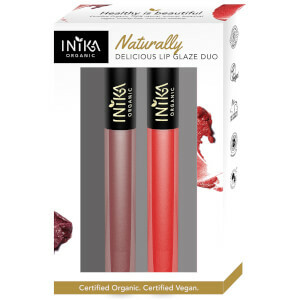 Inika are committed to delivering a product range that is entirely vegan, halal and cruelty-free. 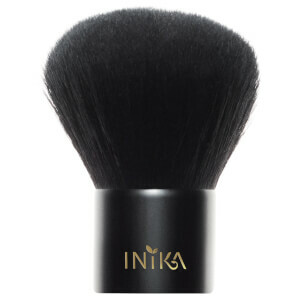 Shop Inika today with lookfantastic Australia, your official stockist. We offer free Australia-wide delivery on all orders over $50, plus select Afterpay at checkout to shop now and pay later.